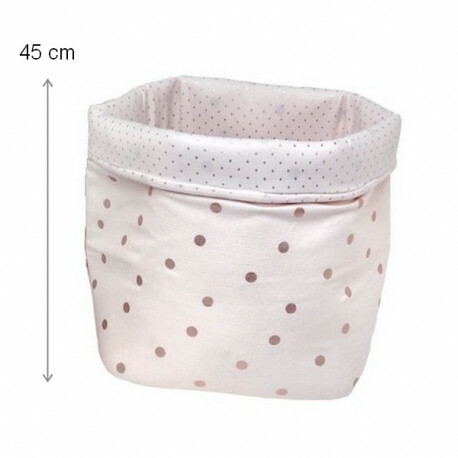 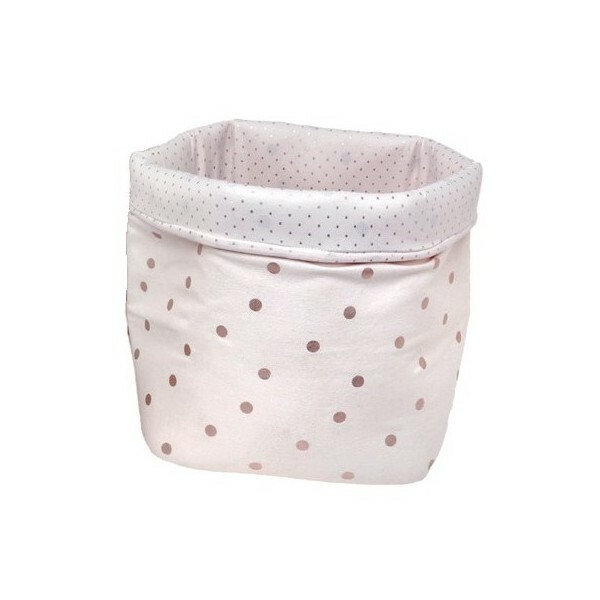 This large storage basket in fabric decorated with printed peas is a larger version allowing more storage space. Functional and design, this basket can be of great use for young and old. 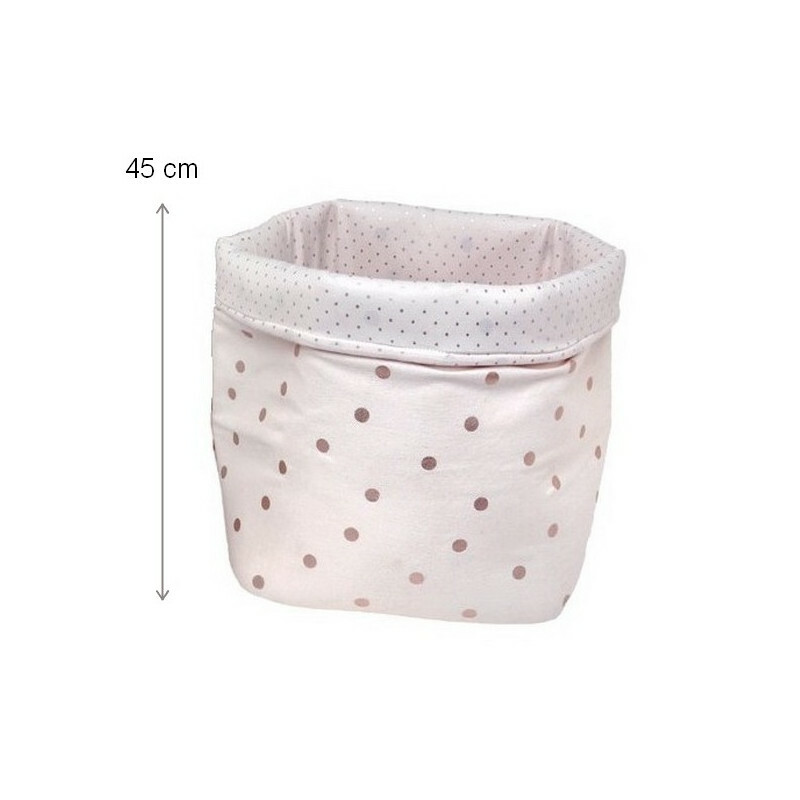 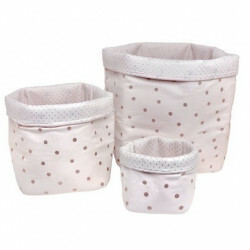 The pea prints are located inside and outside the fabric basket to bring more fantasy. 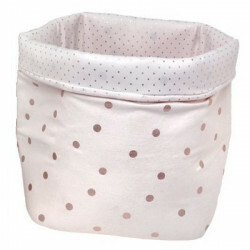 With this trendy decorative basket from the brand Rose in April storage becomes child's play.